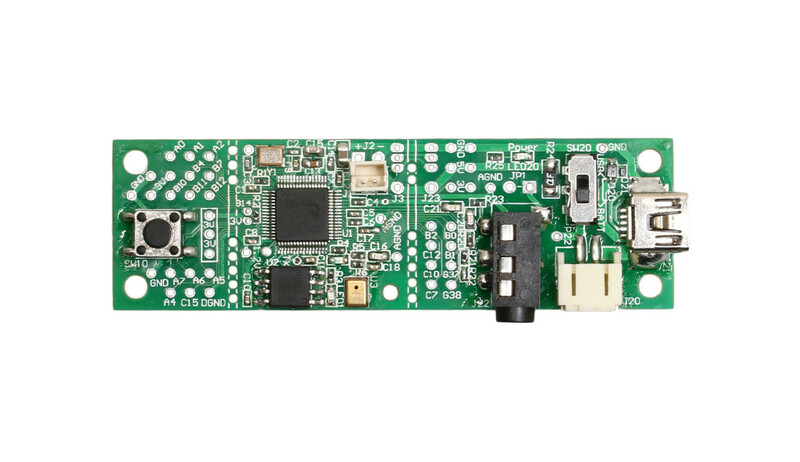 HEARTalk™ UU-002 is a board pre-mounted with "HEARTalk™", a new natural response technology developed exclusively by Yamaha Corporation. 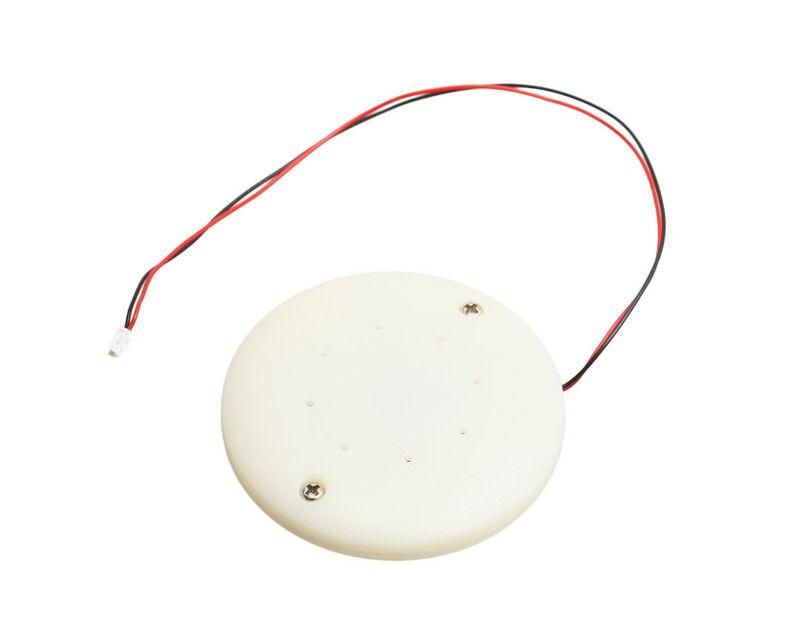 It is a successor model of HEARTalk™ UU-001. Check for details on the changes below. HEARTalk™ is a technology that Yamaha developed to make a conversation between human and computer to a natural manner. It analyzes in real time the musical element "prosody" of the human voice and responds with a suitable tone. In other words, your dialogue will not be followed by a monotonous machine-made voice but a tone which reflects the patterns of a human voice adjusting the pitch, length, loudness and timbre. A dialogue made over the onboard microphone will be accompanied by a suitable tone selected by HEARTalk™ from a list of pre-recorded voices. 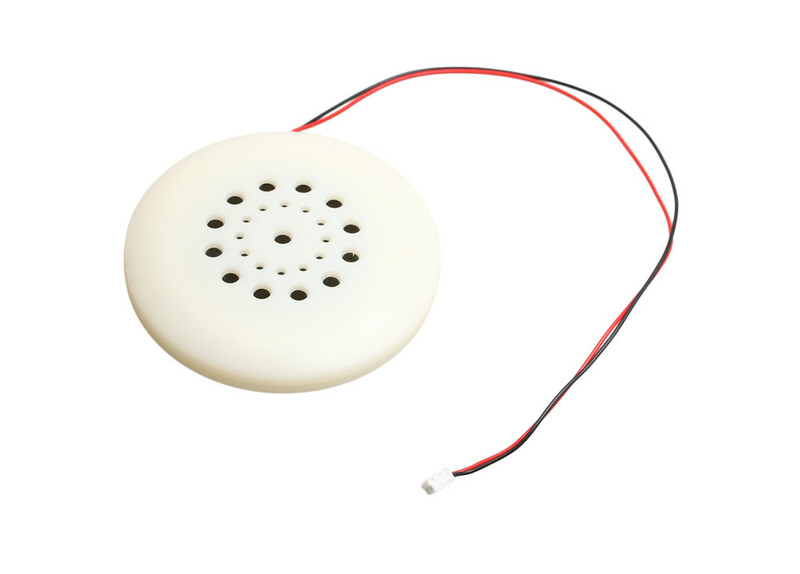 A speaker with connector harness is included in this product. Also, by connecting a headphone to the headphone pin on the board, you will be able to output the response without anything to solder. Power supplies come in two ways. 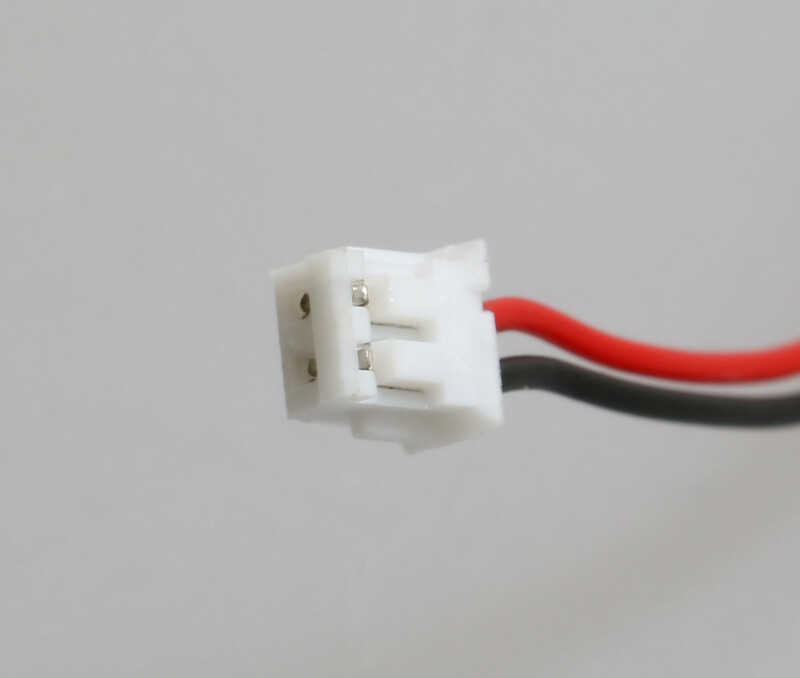 USB miniB connector or JST PH connector (2 pins). The list of responses can be changed to your own voice by connecting Windows PC via USB. You can allow your Raspberry Pi or Arduino to control the project by exploiting the GPIO through-hole. *Prosody: Patterns of rhythm, sound, stress and intonation in a language. Mac、Linux are not suitable for programming due to mass storage. 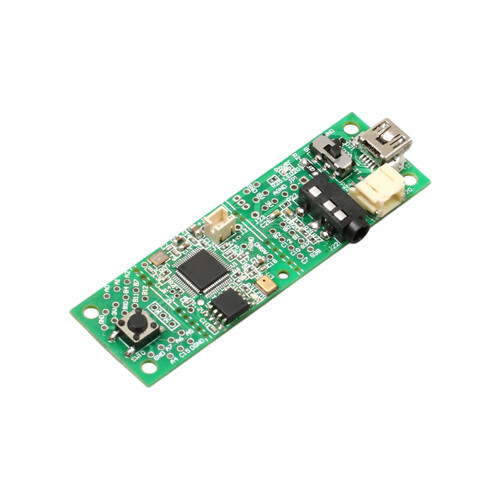 For more details on the GPIO and the software, please refer to the Product page. Please do not forget to read readme.txt for details on license after installation.